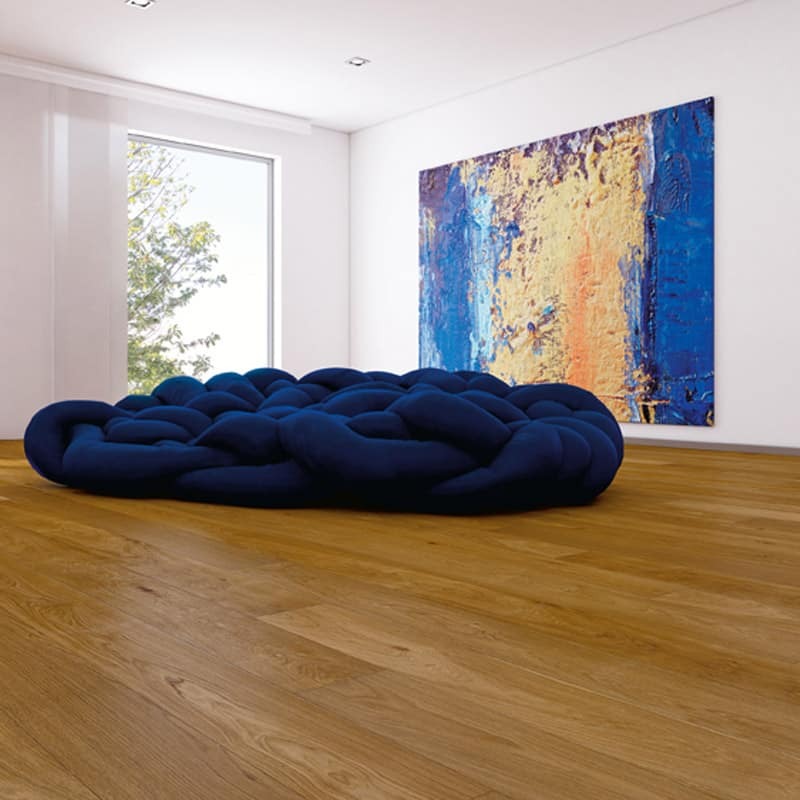 Weitzer Parkett oak parquet – always the right choice, always in vogue! Graceful in every aspect. No matter the colour: Oak. 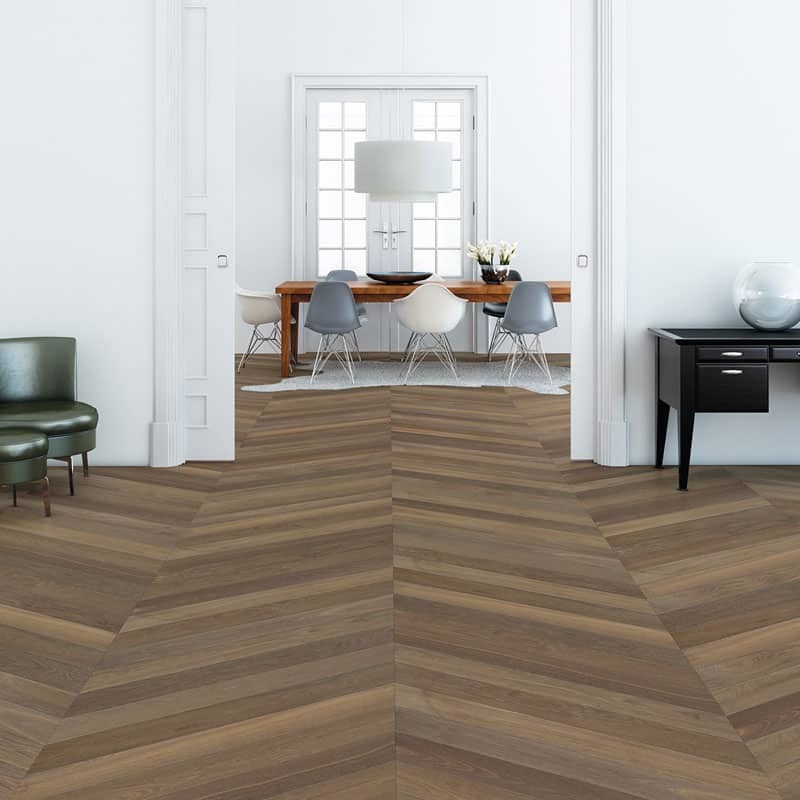 It’s not only you who raves on about the timelessly beautiful classic oak parquet floor which suits all furnishing styles – we at Weitzer Parkett do too! Our years of experience with the resilient yet flexible oak wood is reflected in our extensive range of oak parquet. 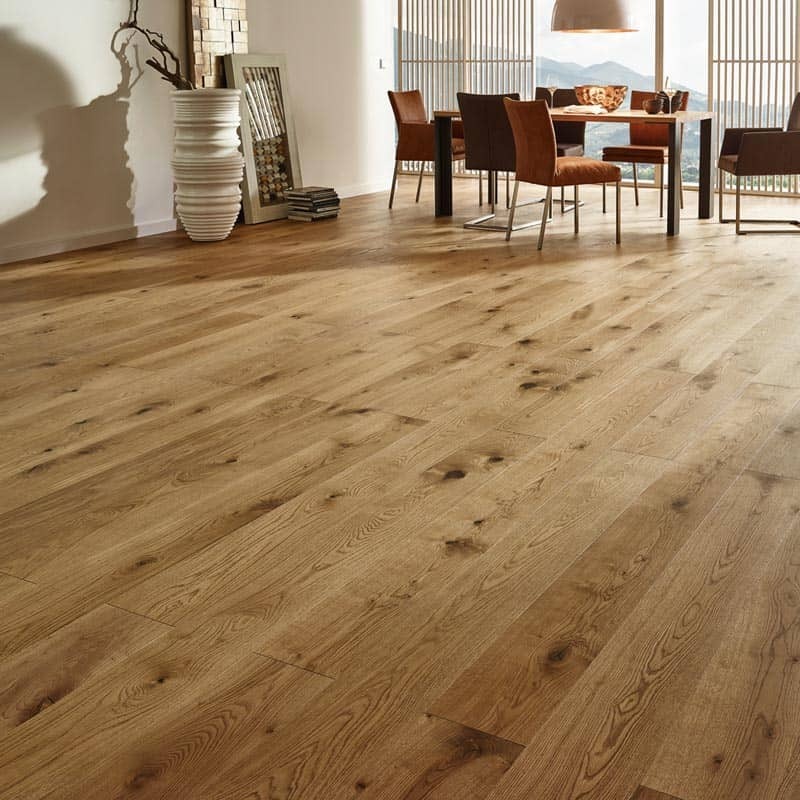 At Weitzer Parkett we go to great lengths to offer you the very best oak floors and stairs. 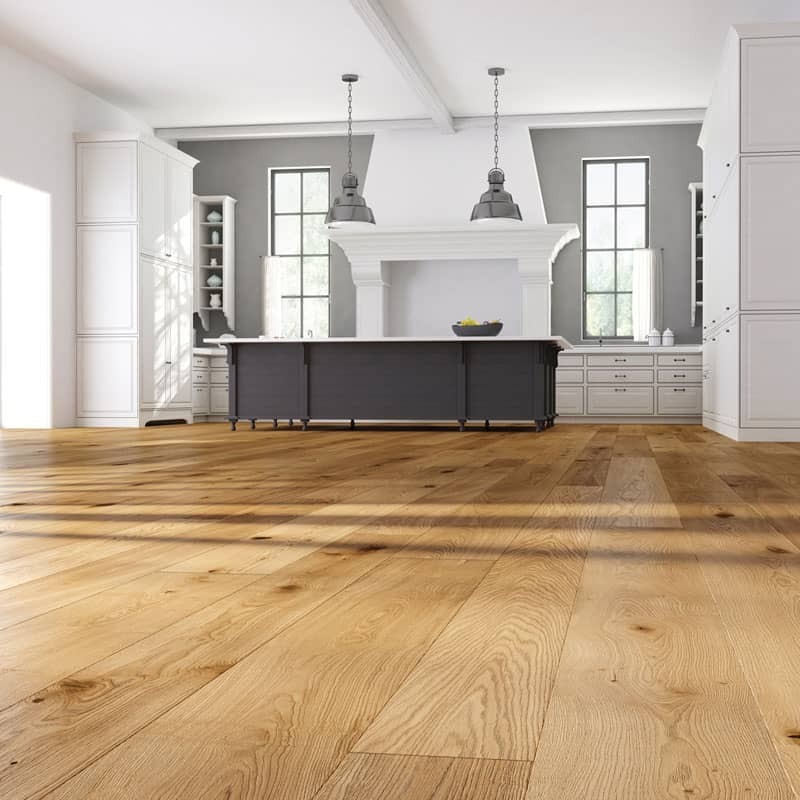 Oak’s especially valuable characteristics are perfect for underfloor heating and provide the optimal basis for different colour finishes. 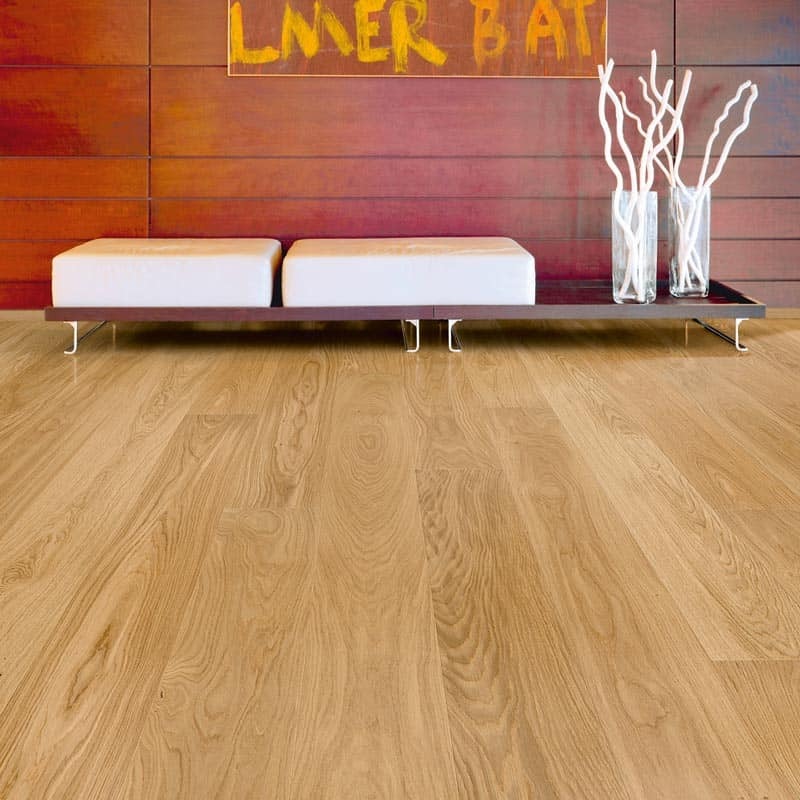 Inspired by the most beautiful colours in nature, no two oaks look alike at Weitzer Parkett. Browse the secrets of our colour variety in the Weitzer Parkett colour worlds and choose your perfect oak parquet from the numerous colour shades. 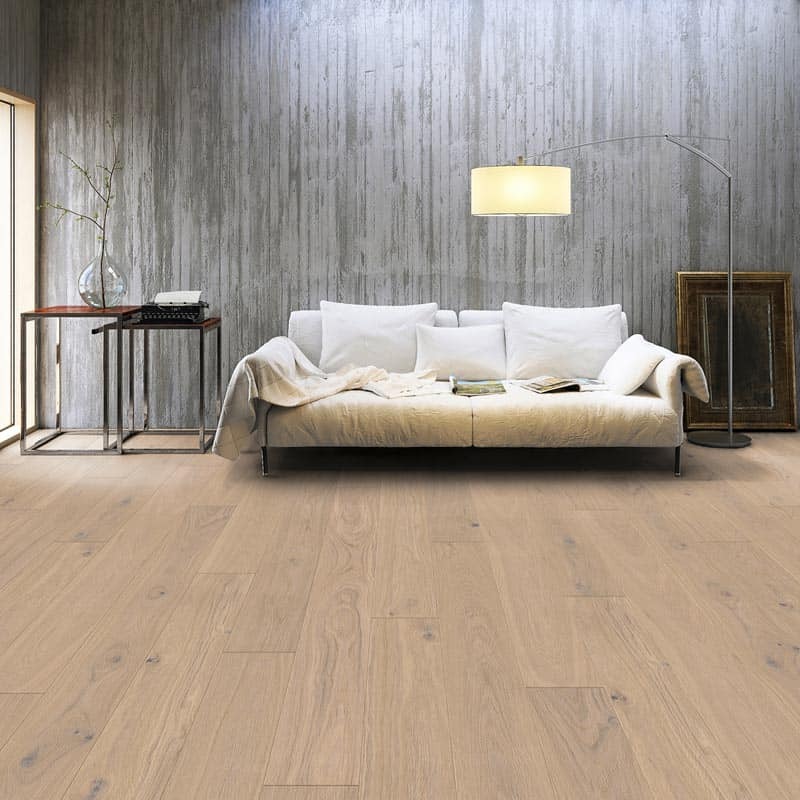 From the expressive look of the planks to the small formats, with either a subtle or lively selection – if you have opted for oak, Weitzer Parkett has all the options you need. Are you looking for a practical maintenance-free or natural healthy parquet? We offer oak parquet in every functional surface, naturally oiled or lacquered. In combination with your choice of laying pattern, finishes such as heavily-brushed or relief-planed make your parquet as unique as you. With a perfectly colour-matched staircase as well as matching borders from Weitzer Parkett, you can give your home a very special living atmosphere and display your taste in aesthetics. 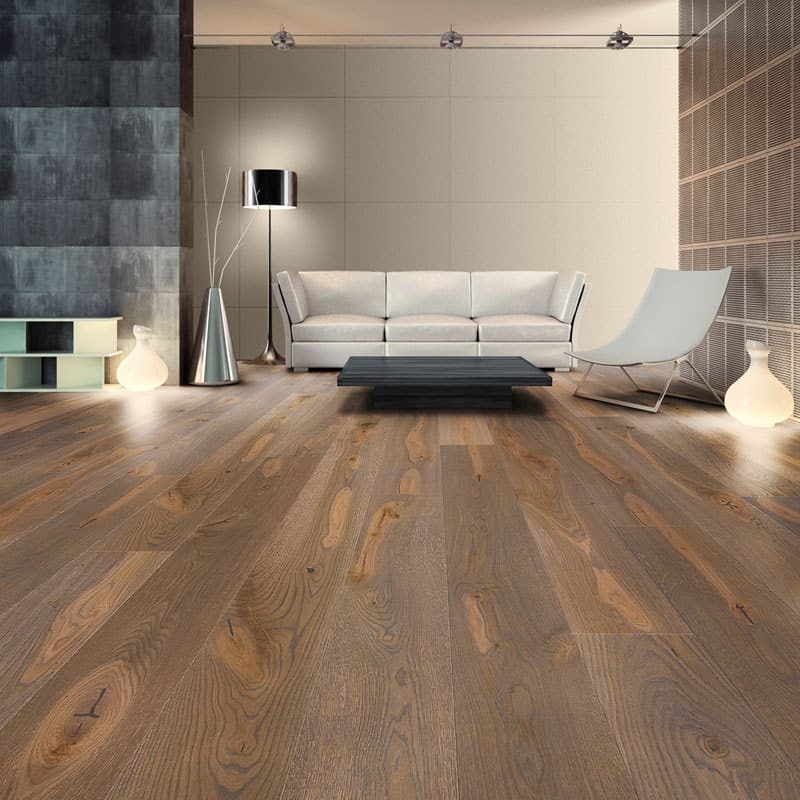 This is why oak parquet is, and remains, the clear first choice among parquet lovers. For you too? will gladly help you choose your dream parquet.